The spark that ignited King Phillip's War was a report from a Native American Christian convert ("Praying Indian")—an early Harvard graduate, translator, and adviser to Metacom named John Sassamon. 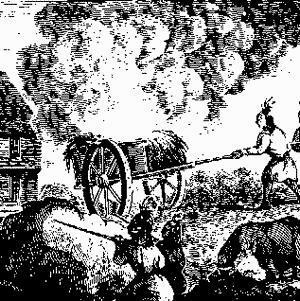 Sassamon told Plymouth Colony officials the news of King Philip trying to arrange Native American attacks on widely dispersed colonial settlements. 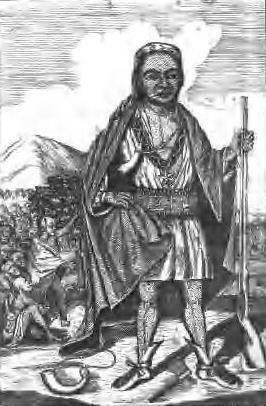 Before colonial officials could investigate the charges, John Sassamon was murdered; his body was found beneath an ice-covered pond (Assawompset Pond), allegedly killed by a few of Philip's Wampanoag, angry at his betrayal.